Meditation is perhaps the greatest gift that anyone can give to themselves. 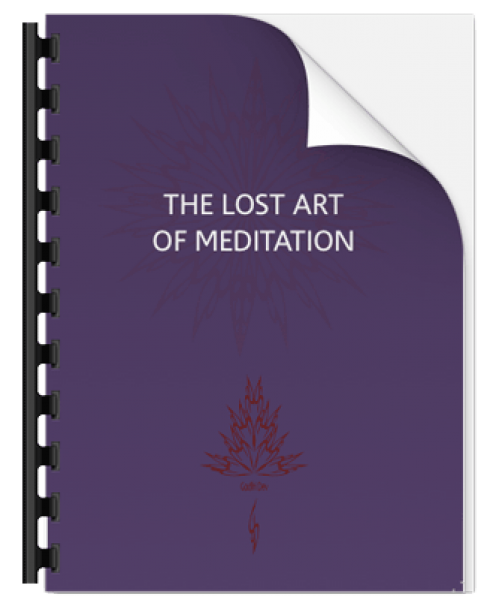 This book cuts through the myths and madness that have attached themselves to meditation, so that its simplicity and power can actually be experienced. 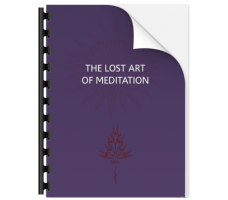 Includes practical guidelines for both body and mind.